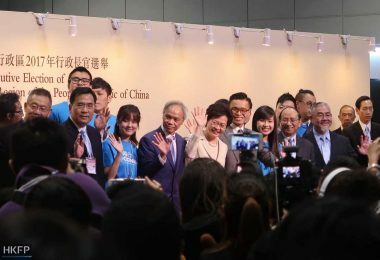 Chief Executive Leung Chun-ying has said that electors in the upcoming leadership election should not only look at popularity polls. 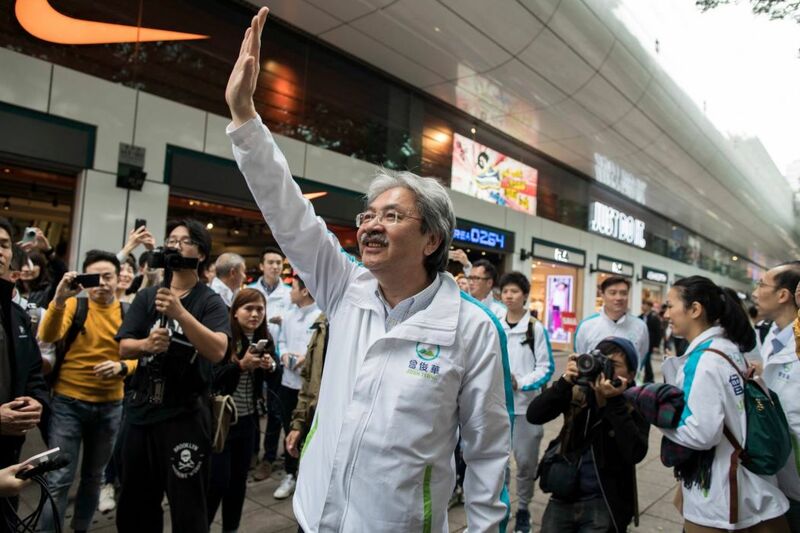 Many pro-democracy electors have decided that they will vote for candidate John Tsang, partly because he has the highest popularity ratings. The 300-odd democrats are among the 1,194 electors who can select the chief executive on Sunday. 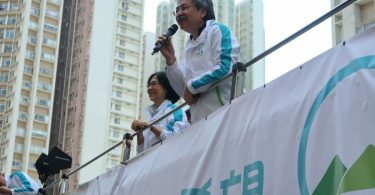 “Five years ago when I ran, I was the one with the highest popularity ratings among the three candidates, but the pan-democratic electors did not vote for me,” Leung said. Leung was indeed the most popular candidate ahead of the election in 2012. 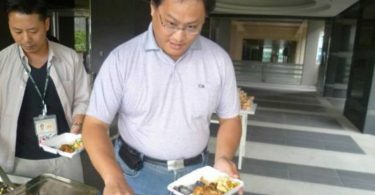 He ran a successful election campaign, gradually overtaking Henry Tang, the candidate supposedly chosen by Beijing. 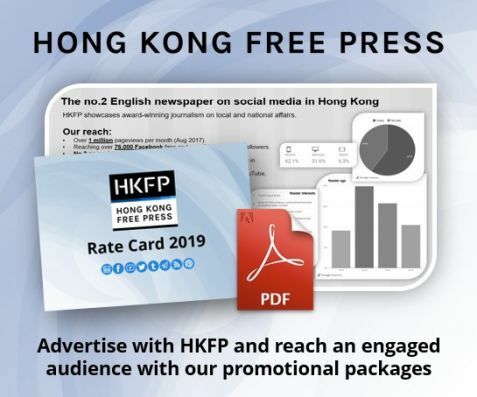 But his popularity started dropping after his opponent accused him of saying that riot police and tear gas would have to be deployed in Hong Kong one day. Leung, then the Executive Council convenor, allegedly made the remarks during an Executive Council meeting after massive protests in 2003 against the ill-fated national security law legislation. Riot police and tear gas canisters were deployed against protesters in 2014, during Leung’s term. 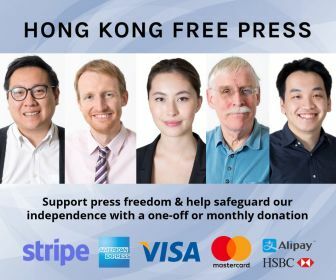 In an unofficial poll hosted by the University of Hong Kong’s Public Opinion Programme just days before the 2012 election, over 55 per cent of the 220,000 participants said that they would not support any of the three candidates and that the election should be restarted. 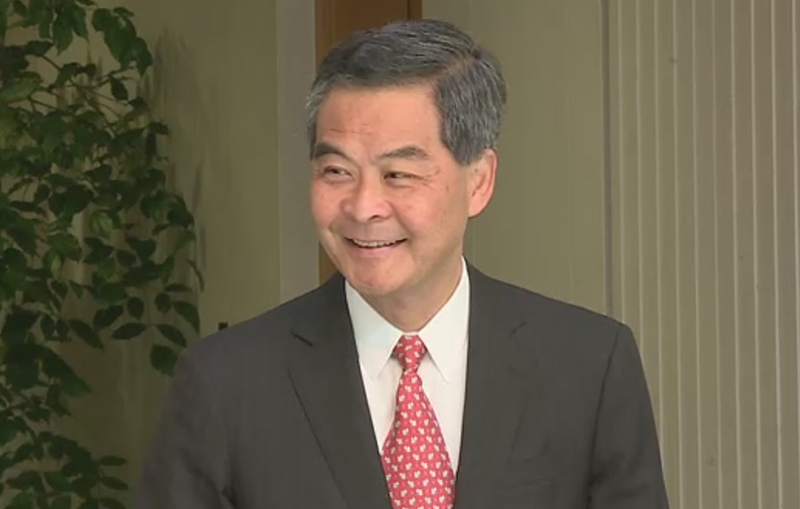 Leung’s comments about the pan-democratic electors were made as he was speaking to reporters at the airport, before he flew to Hainan to join the annual Boao Forum for Asia. 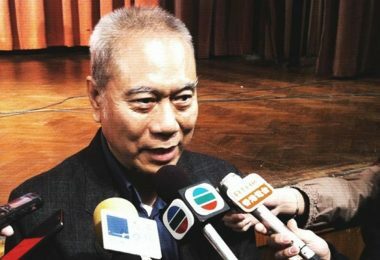 Reporters asked him about an article from a prominent pro-Beijing figure which claimed that Tsang – the former financial chief – did not have Beijing’s support in his leadership bid. 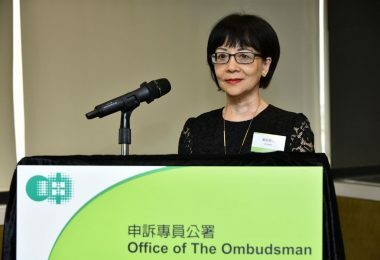 In response, Leung said it was “reasonable” that the central government has stricter requirements for a chief executive compared with other officials. 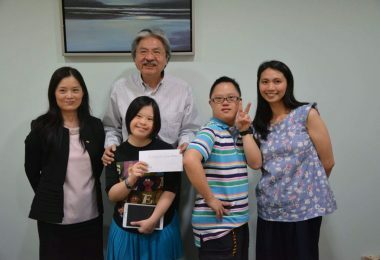 “From my experience as chief executive… it is not enough to only have a good vision – you need a solid ideal,” he said. Leung said the idea that Hongkongers should be able to afford better housing is a vision, but candidates also need to express a clear ideal on the ratio of public housing compared to private housing. 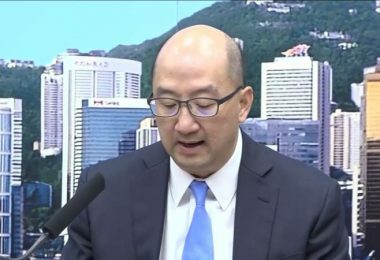 Leung criticised Tsang’s platform, which said that 60 per cent of Hong Kong’s population should be able to live in public housing after February. “You must have a timetable when forming a policy. If you do not have a timetable, then it is meaningless. Then comes the actual measures, [such as deciding] where the land comes from so that 60 per cent can be in public housing. Here we are already talking about four layers – vision, ideal, policy, measures, and then the capability to execute,” he said. “If a candidate stops at the highest top, the level of a vision, I believe this is just like when we say ‘Kung Hei Fat Choi’ [a new year greeting wishing good fortune to the receiver] every year – so what happens after you say it? Will you have more money in your pocket?” he said. 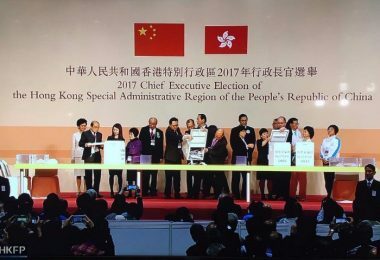 Carrie Lam and Woo Kwok-hing are the other candidates in the election.